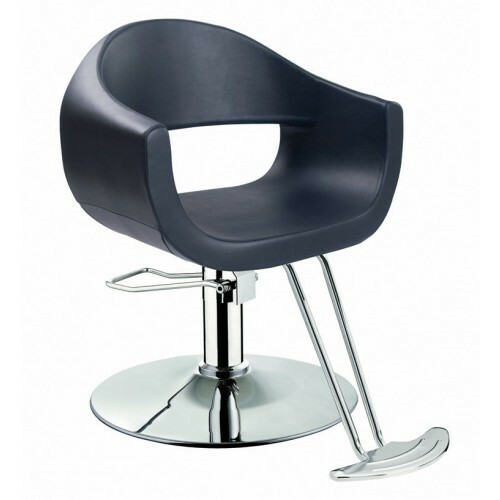 Venezia Styling Chair Features: Heavy duty chrome lift with a maximum weight limit of 500 lbs. Chrome finish round base Molding foam cushion with steel structure Footrest Quality Styling Chair with molded foam and seat reinforce with steel Dimension: 24" x 24" Height adjustable: 18.5" - 25"
So far, so good. I've used it for 30 days. Everyone who has tried it thinks it's great.